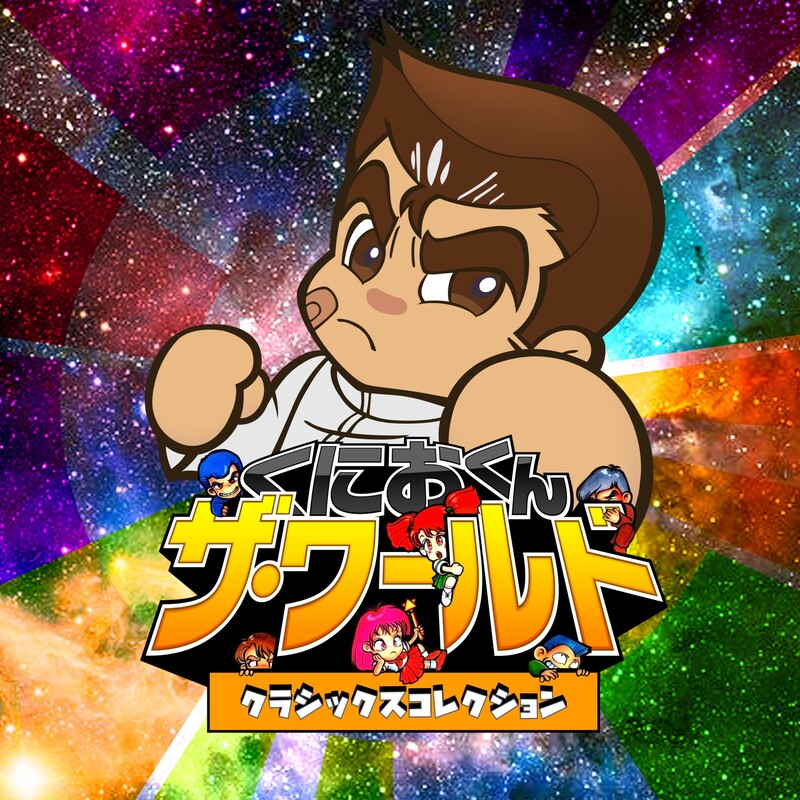 Ahead of the December 20th release date for Kunio-kun: The World Classics Collection on Switch in Japan, Arc System Works has put out an official trailer for the assortment. 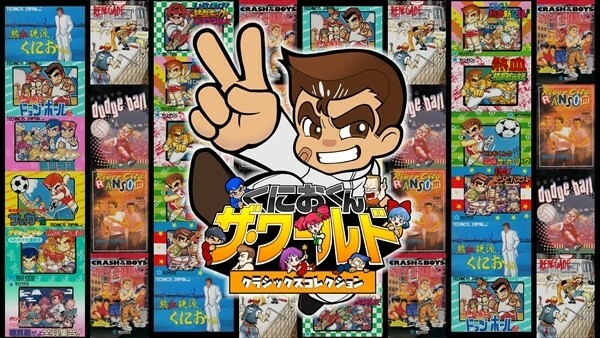 The footage showcases the 18 classic Kunio-kun titles that are part of the collection, as well as the 19th game that is bonus for early buyers. Be sure to check out the video below. 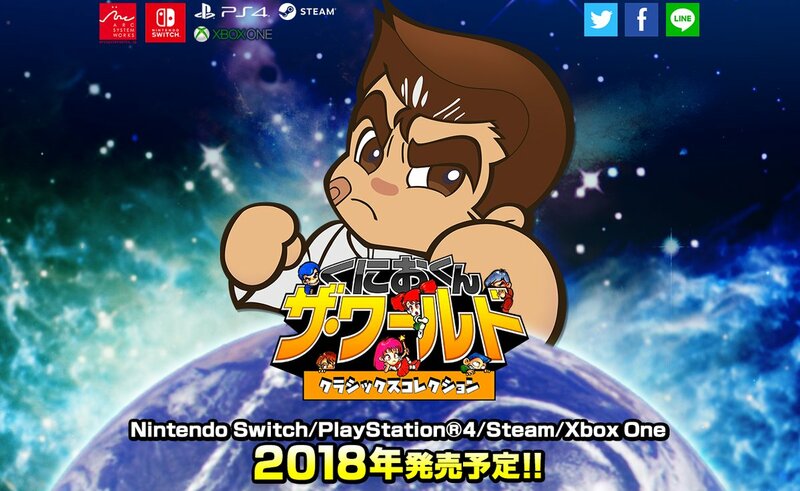 After it reemerged in last week’s Famitsu with a Fall 2018 release window in Japan, Arc System Works has shared new details about Kunio-kun: The World Classics Collection. Once again, 15 titles have been named for the package. Arc System Works also says today that three “related titles” will be in the collection.